Restaurant services mostly involve food and drinks. This means that all who want to open a restaurant should be able to purchase all the equipments involved in cooking. In most circumstances, buying new cooking equipment becomes more expensive for anyone starting a new restaurant. The only thing you result to is the buying of used equipment. Many clients that have been served in Chef’s Deal can attest that the services in the restaurant equipment supply are excellent. There is a variety of cooking equipment in which all buyers can choose the best. The free shipping of the bought goods is the best part of it. Regardless of where you come from, Chief’s Deal delivers all that you bought right on your door step. Isn’t this amazing? 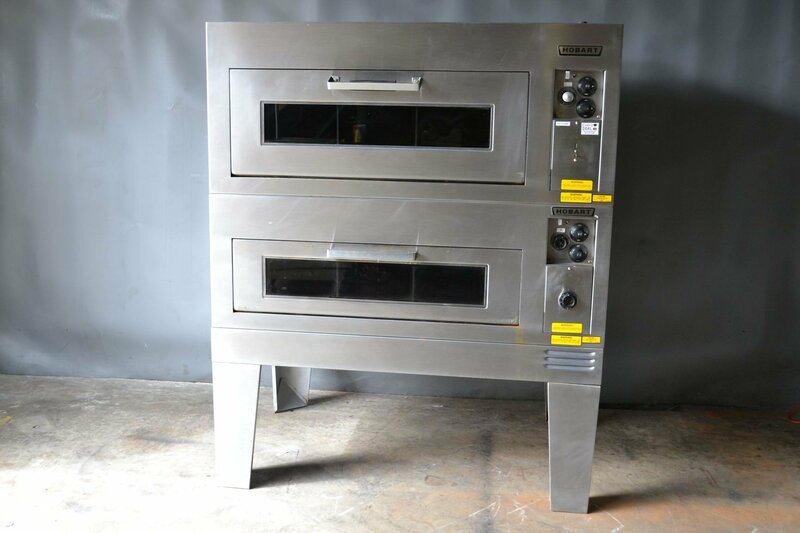 Used cooking equipments in chef’s Deal range from ovens which include double warming station ovens, countertop deck ovens, double stacked pizza ovens and toastmaster double stacked electric oven. There is also Electric Chicken Fish Pressure fryer, Electric convention steamers and Electric Tilting steam kettle, Countertop Gridle. Many people wonder if the equipments are in good condition. Before selling your equipments through Chef’s Deal, you have to have equipments that are in good condition. This is to avoid conflict when buyers come complaining of damaged items. When a buyer buys the goods also from the stores, he/she is supposed to check the items to avoid any inconveniences. Used cooking equipments are not necessarily old. Some people have to sell their equipments when moving or when changing business. Sometimes used cooking equipments can even last longer than newly bought depending on manufacturing quality and also maintenance. In a restaurant, the owner has to spend as little money as possible on replacements and repairs or even no money in order to make maximum profits. This is why Chef’s Deal can be the greatest place to purchase used goods from. If you also want to sell some equipments, you also have an option to contact the supply stores in order to make good deals with different buyers and sell your equipments at good prices. Chef’s Deal is where you can safely buy and sell at good prices and have a guarantee of first class quality goods for your business operations.